Fresh Air is filtered through the Zehnder fresh air ventilation system and distributed for interior health, all the while incorporating heat recovery from the exiting air. 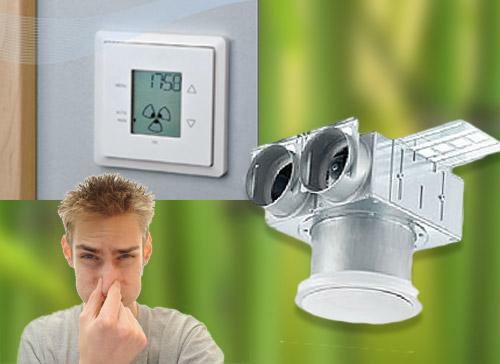 Experience a draft-free and radiantly-comfortable environment, in your own home! We are breaking thermal bridges, adding extreme air-tightness, and providing unmatched interior comfort. Imagine saving $200 a month on gas and electricity, and making that money work for you. One option is to reduce a 30-yr mortgage by up to 7 years! Heater Size --> Significantly Reduced! Owner Savings --> Off The Charts! Owner Health & Comfort --> Superb! Mortgage Payoff --> 7 Years Early! 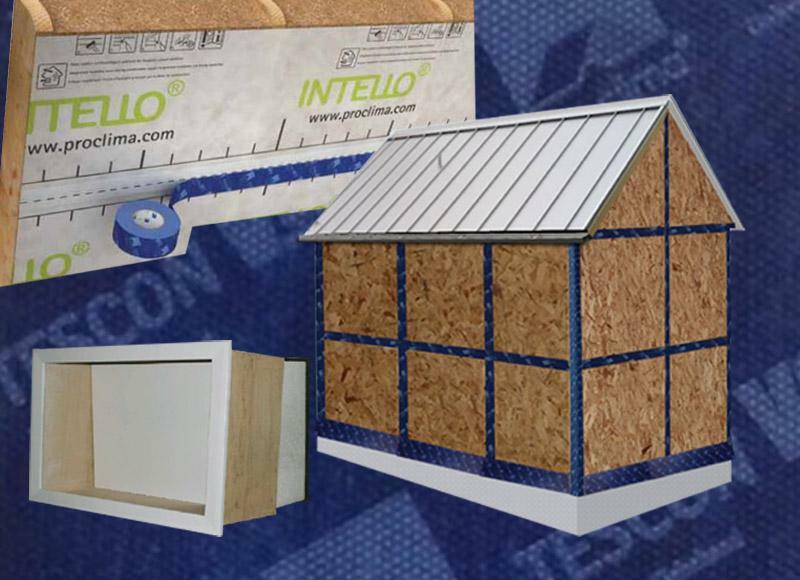 Our kits take 3 of our 7 design principles and immediately reduces your heat demand toward Passive House goals. 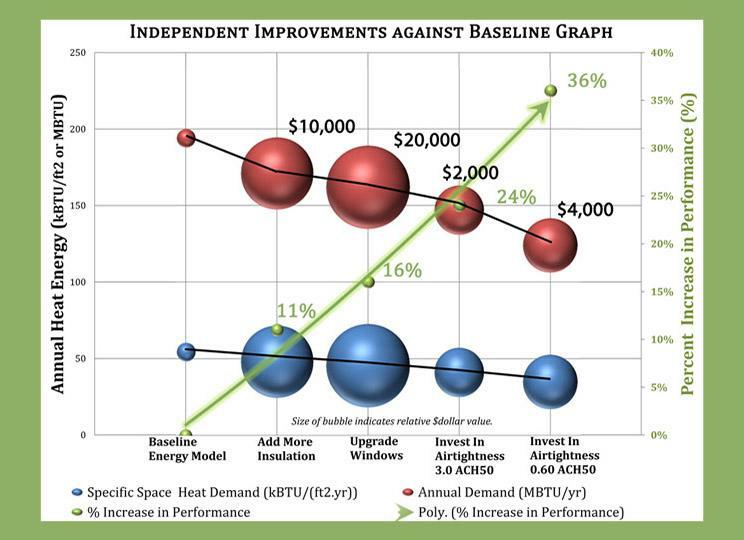 Building optimization can be included, and we'll prepare quotes for our air-tightness and fresh air ventilation systems. We consult during design for 7 building design principles to achieve superior energy efficiency and ultimate indoor comfort. During construction we perform QA and inspections for implementation of the design principles. We integrate with Architects during design and work hand-in-hand with Raters during construction. We will upload all documentation to PHIUS or PHI and respond to review comments as necessary to pursue Certification. Let Our results be Your results. As an owner/builder of a passive house project I cannot imagine having gotten through this without the assistance of Cody and Lisa. They listened to our dreams and budget, were patient with our many questions, introduced us to techniques, products, and professionals we would not have known about and in general made our project a reality. They truly were partners in the building of our home and shared in our joy when we achieved .34 ACH50! We decided to build this home with NO backup heat system and our first true test of the house came just after our final inspection. The next day we left for a two week trip. During that time the weather in Colorado was unseasonably cold and cloudy. When we got back to our house we found it to be 60 degrees, only having dropped 10 degrees in 2 weeks! Since then I’ve been living in the house full time and have found it to be incredibly comfortable with internal temps ranging from 66-74 degrees F. Cody and Lisa took our dream and made it a reality and we are truly grateful. Cody, Thanks for all your help making my home efficient beyond what I thought it would be. It was 15 deg up here last night; My unheated house was 51 deg inside this morning! Pretty happy about that. And I still have two 6-inch gaping holes in the wall! Building a home long distance is a challenge any way you look at it. Mainstream and I had a weekly phone meeting set to cover the progress and go over outstanding issues. My calls were outside normal business hours but this was not a problem for Cody and Lisa, they made themselves available. Thank goodness for the internet and email - this facilitated communications and the decision making process. Color selection proved to be a challenge since computers are not able to to show true the colors and how something looks in sunlight, this was over come by Mainstream meeting with the designer. I am thrilled that my home met the Passive House energy criteria - I stayed nice and warm on the cold winter days and there is virtually no temperature difference between floors. My home also won a Green Building award! The patience that Mainstream had in dealing with a client on the other side of the planet is a testament to their desire to provide a beautiful home - which they succeeded at! I am truly enjoying my retirement, the functionality, energy efficiency and low maintenance aspects of my home are an added bonus.